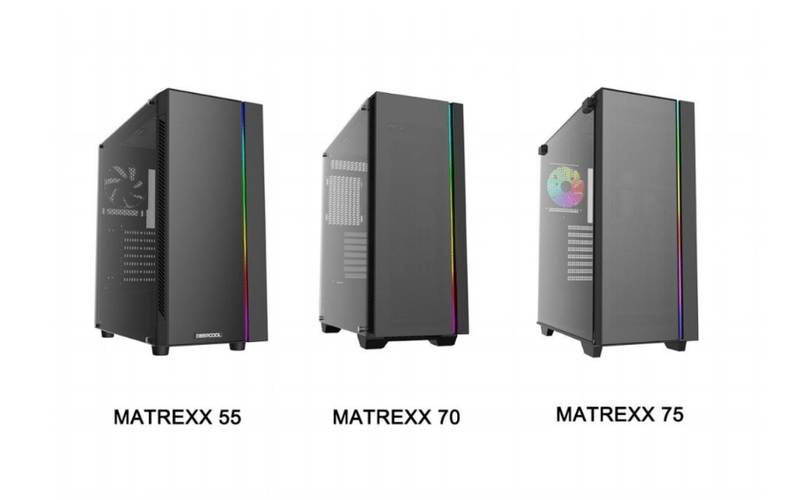 Deepcool has unveiled a new series of cases named Matrexx at Computex 2018. 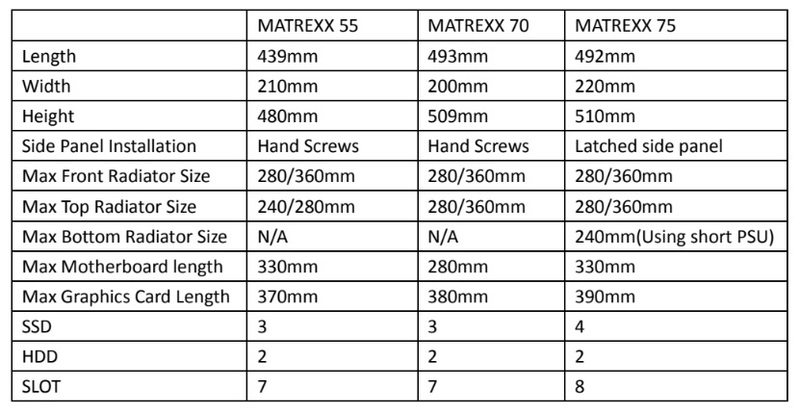 The Matrexx series of cases comes in three SKUs, Matrexx 55, 70, and 75. 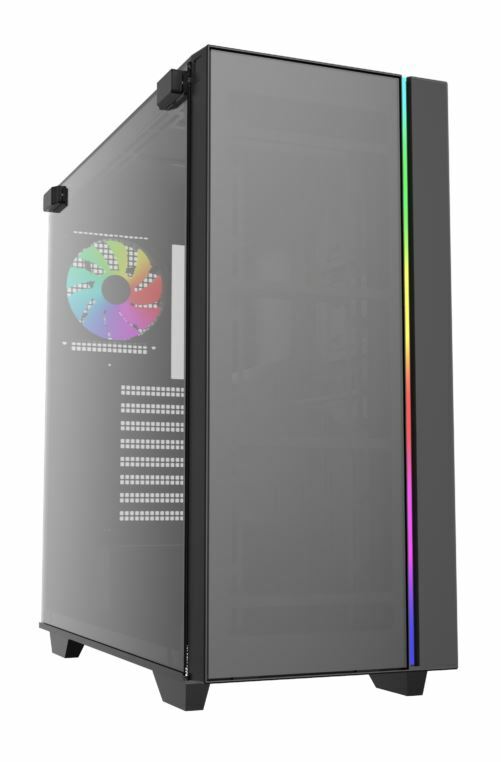 Deepcool calls the series, “…a perfect integration of extreme minimalist designs, glass panels, and RGB lighting to provide a unique visual aesthetic.” The cases do look fairly plain from the outside with a simple frosted RGB LED strip running vertically down the right side of the front panel, while the tempered glass panels grace the front, top, and entire left side panels showing off the system inside. 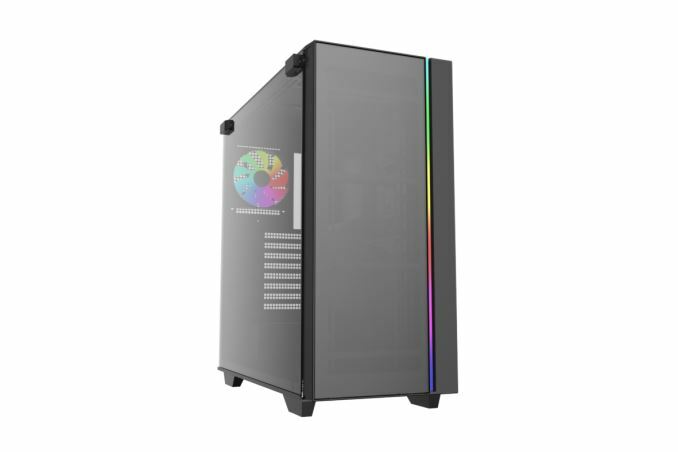 Deepcool has aggressive pricing for the series, especially considering the glass panels and RGB lighting going after the popular features first. Information was a bit scarce from Deepcool on the cases with a simple paragraph blurb describing the cases along with a specifications table (pictured below). The ATX sized cases are able to fit up to an E-ATX size motherboard inside along with seven expansions slots in the Matrexx 55/70. 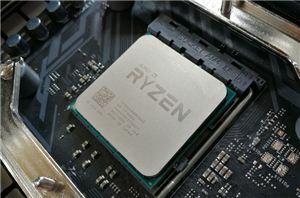 The 55 and 70, the smaller of the three are able to house three SSDs (2.5-inch), and two HDDs (3.5-inch) and has a total of seven expansions slots. Water cooling fitment in these two are similar with 280/360mm radiators able to fit in front while 240/280mm fits in the top of the 55 and 280/360mm radiators will fit in the 70. 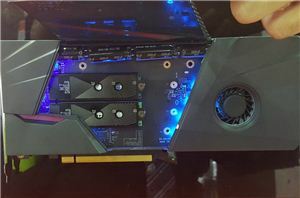 Maximum graphics card length is 370mm and 380mm respectively. The tempered glass side panel is held on by thumb screws for easy access. The Matrexx 75 is a bit larger, literally only by a few mm but is able to house four SSDs (2.5-inch) instead of three and two HDDs (3.5-inch). 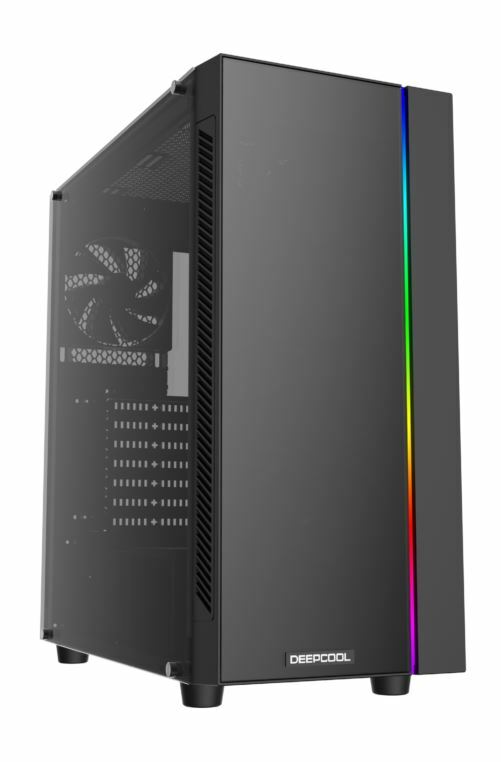 Radiator capacity is the same as the Matrexx 70 but adds the ability to use up to a 240mm radiator on the bottom of the case with a ‘short’ PSU. Another difference setting the 75 apart is the side panel attached via hinges instead of more simple thumb screws. Expansion slots are also increased here to eight, up one from the other models. The Matrexx series of cases will be available in September 2018. MSRP is $39.99 for the Matrexx 55, $59.99 on the Matrexx 75, and $89.99 for the flagship Matrexx 75. 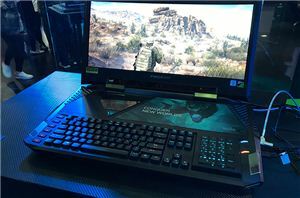 More Computex coverage is found below. I suspect we'll be seeing more cases like this in the future. Eliminating 5.25" bays and mounting 3.5/2.5" drives on the back of the mobo tray (or the bottom in front of the PSU) leaves 5 or 6 inches of dead space in the front of the case. Even with a radiator mounted on the front that still leaves enough free space for an E-ATX board and the only cost is moving the wiring holes forward or having seperate holes for ATX and E-ATX boards. I don't like the window aesthetic period. Using glass instead of plastic doesn't change my opinion. simple case with nice color paint is more than enough for MOST people IMHO, am sure they can do some fancy stick on vinyls or magnetic style to give it "flair"
why has no case maker done this? cases with metal equals can use magnetic backed stickers where the sky is the limit as far as custom "paint jobs"
you know like they have been doing with vehicles well before the time I was born, no need for everyone has the exact same look "beige box" just like there should not be every damn case that comes out the last couple of years generally crappy cooling because they focuse their BOM on "glass or acrylic" with those disco lights. HAHAHA...cheers m8, right with you on this, big time. Firstly it's impractical, due to the weight and the fact that I now have to worry about accidentally destroying my case's side panel. Secondly it's unnecessary; we've had perspex for decades and it works just as well while being helluva lighter. Thirdly, for all these drawbacks you get to pay more money. Yes, let's go back to that original, untainted, beige aesthetic. could not agree more, idiotic tempered glass as well as RGB everywhere.. 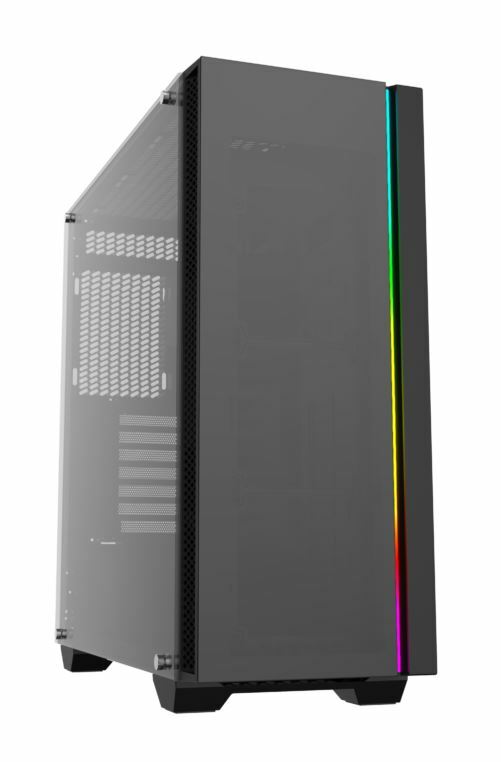 I personally prefer a solid side panel design, I have no need to show off case and the less likely to break a panel (or pull a muscle trying to move it around) the better. while they can look nice (these seem like they will) often it comes at the cost of more $$$$$$$$$, much heavier (increased shipping cost) much easier to break, the maker has to be bang on perfect so not bent to rat sh*t etc.